Today online payments by digital wallet are the hot topic. Wherever you go for shopping you will find several options for online payments via these digital apps. These apps provide an convenient way for paying without the hassle of dealing in cash. Specially in metro cities these apps are hot in use among people of age group 18-35 years as they provide a lot of ease in use. 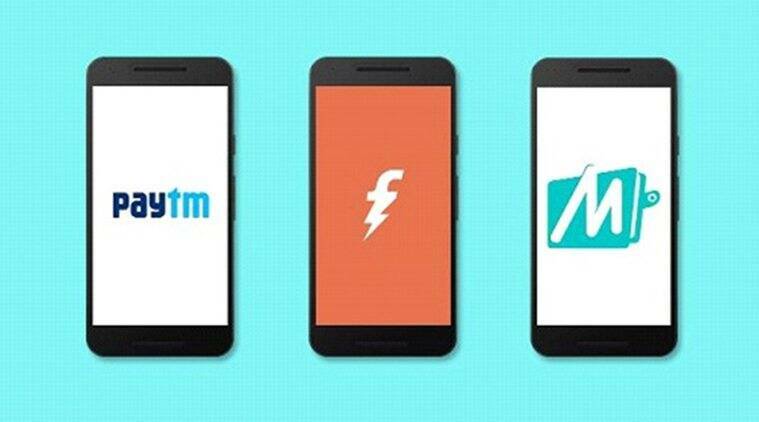 Demonitisation gave these apps the required push from the consumer side. So we thought of listing top 10 online payment apps for your convenience.